The lead mechanic responsible for that aircraft. The pilot in command or operator. 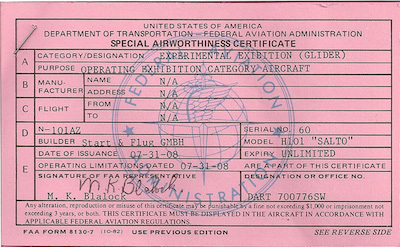 The owner or operator of the aircraft.